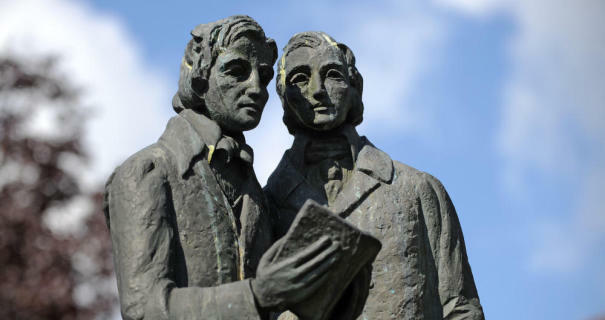 On friday, there will be a day trip to Kassel in northern Hesse, to visit its world heritage site ‚Wilhelmshöhe‘ and its newly opened ‚Grimmwelt‘ museum about the life and work of the Brothers Grimm. From afar, the Lion’s Castle appears to visitors as a romantic knight’s castle from the Middle Ages. 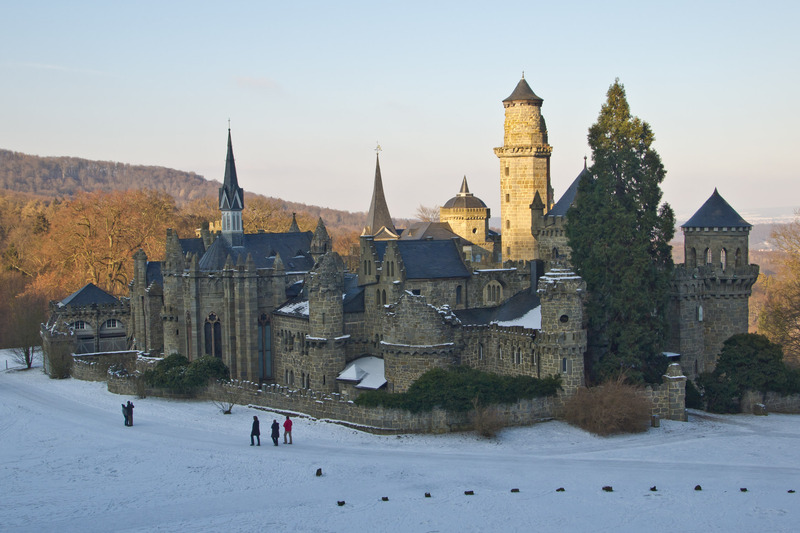 However, it was actually built in the late 18th century, conceived as a pseudomedieval ‚ancestral castle‘ by its commissioner, Landgrave Wilhelm IX of Hesse-Cassel. The Lion’s Castle served not as a fortress, but as a leisure palace. As a result, its interior features stately living quarters, arranged with a rich assortment of historic furniture, paintings, tapestries, a grand arms collection and medieval stained glass windows. 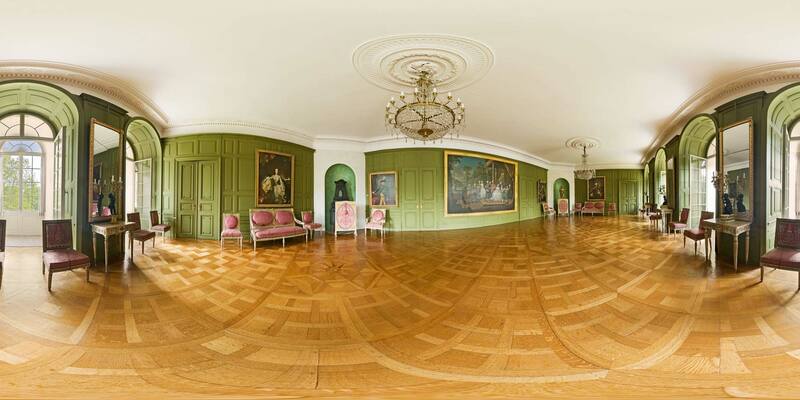 The Weissenstein Wing, the south wing of Palace Wilhelmshöhe, was also built in the late 18th century at the order of Landgrave Wilhelm IX of Hesse-Cassel. The Weissenstein Wing originally accommodated the landgrave’s living quarters and and representative rooms. The tour will take you through some of the historic palace rooms including the dining hall, portrait gallery, study and royal bathroom.